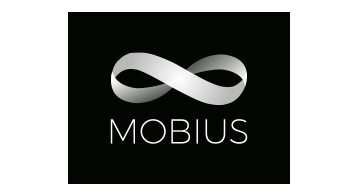 Mobius connects any app, device, and data stream to the blockchain ecosystem. Our simple and easy to use bidirectional API allows non-blockchain developers to easily connect resources to smart contracts and more. The Mobius MVP acts like Stripe for Blockchain by introducing innovative standards for cross-blockchain login, payment, smart contract management, and oracles. The Mobius Universal Proof of Stake Oracle Protocol facilitates smart markets. This opens the door for the decentralized commerce of tomorrow where machine to machine (M2M) micropayments trade real world data.